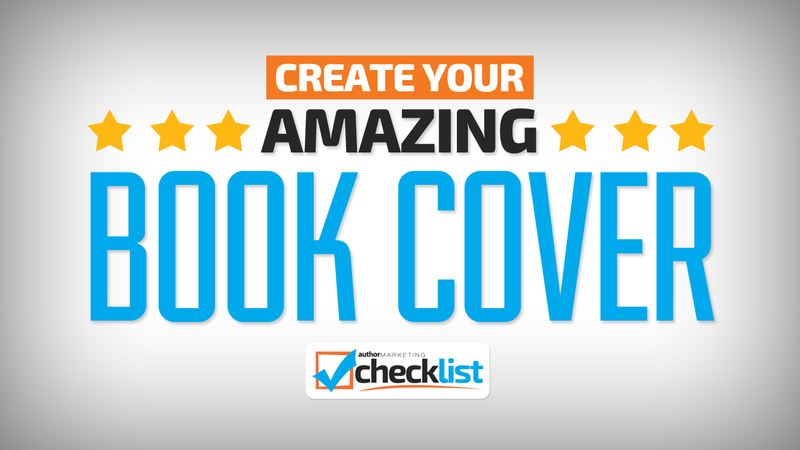 Contrary to popular belief, you don’t need to spend a thousand dollars to get a high-quality book cover. Putting out that much money wouldn’t get you a strong return on investment anyway. The video goes into a variety of ways that you can find a designer at various budget levels. 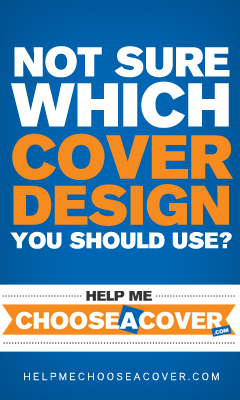 It also provides several resources you can use to create your own book cover. 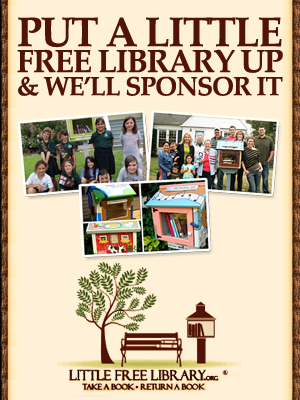 A poor cover is one of the top reasons a potential reader will turn away from your book. Watch the video to learn exactly how to engage that new fan from his first glance at your book listing. The book cover and your book’s reviews form two parts of a triumvirate of what readers will use to decide whether or not to make a purchase. The third part is your book’s description. 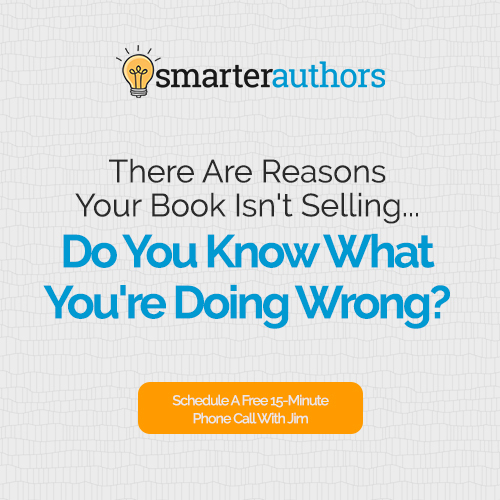 Too many authors fall down on the job when it comes to their sales copy because they don’t know the first thing about pitching their book to readers. 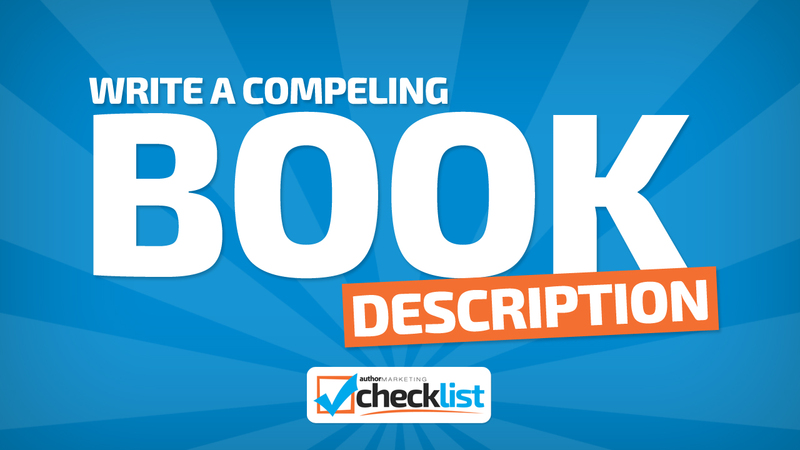 The Checklist video on descriptions takes you through some tried and true methods to craft sales copy that fits in your genre. Even a slight improvement in your blurb will make a major impact on your sales potential. 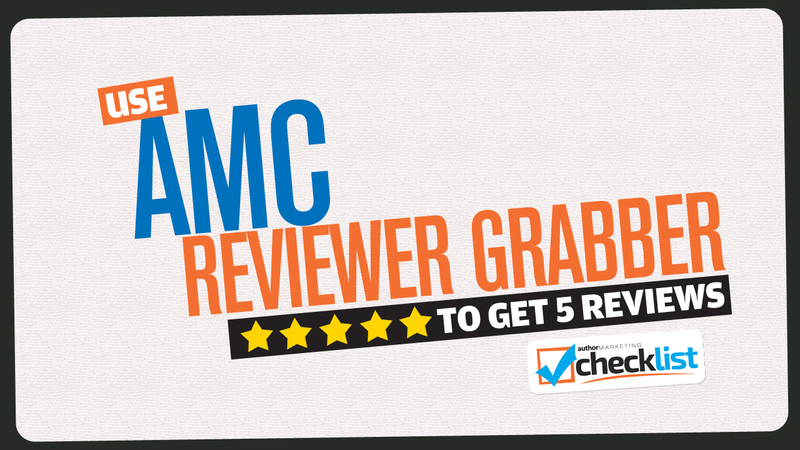 Once you’ve got your cover and description in order, you need to get at least five reviews on your book. Gathering reviews feels like pulling teeth when you don’t have many folks on your mailing list, but this Checklist video helps make the process as painless as possible. 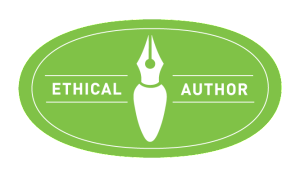 Using Author Marketing Club’s Reviewer Grabber or reaching out to bloggers individually is a synch with the Checklist’s help. Don’t bug your friends, your family, and your Facebook fans 20 times over. Simply watch this video and follow the instructions. Here at Author Marketing Institute, we talk constantly about the importance of building a strong email list. Having a strong book up on Amazon and the other platforms will start to bring more traffic back to your website. When that happens, you need to be prepared to sign people up to your list using a free bonus. 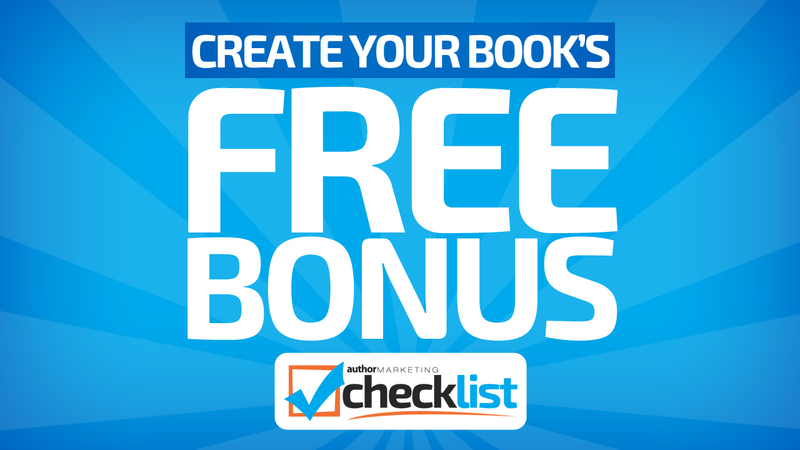 The Checklist video goes through the basics of your free bonus and opt-in page. If you’ve scratched your head figuring out where to post the file and how to get people to download it, then this video will do the trick. Have you ever been in a room of people who all seem to know something you don’t? Everybody nods with understanding about a certain subject in which you have absolutely no clue. You may have experienced the same thing when it comes to email marketing if you’re just starting your own AWeber account. Well, we’re here to help. 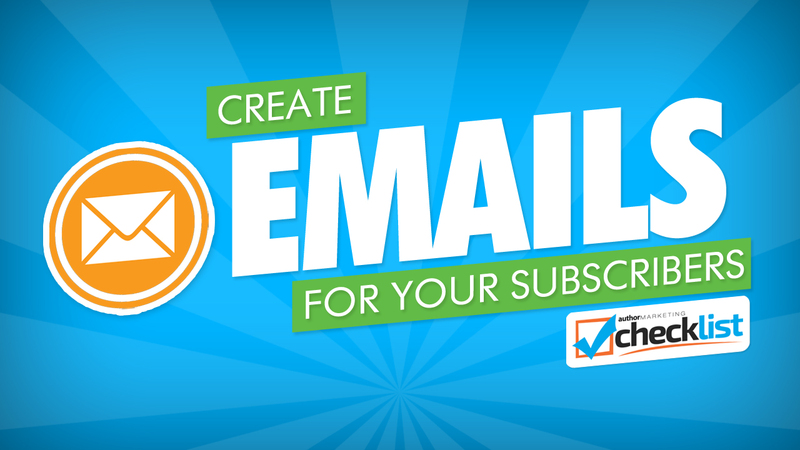 In the email creation video, you’ll learn exactly how to write an email that will go out to your readers in real-time or as part of an auto responder sequence. Using these baby steps, you’ll eventually learn how to use your list like the pros do. 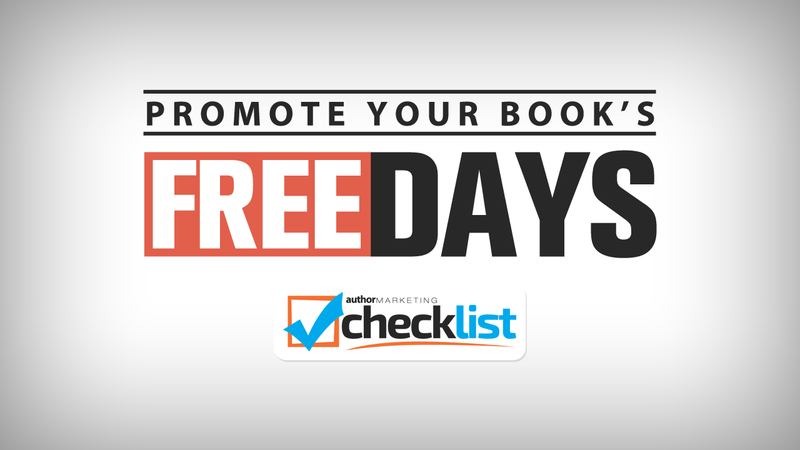 Another topic that often comes up in author circles is the promotion of your book’s free days. Since people talk about it like its second nature to them, you may feel as though you’re out of the loop when it comes to the basics. 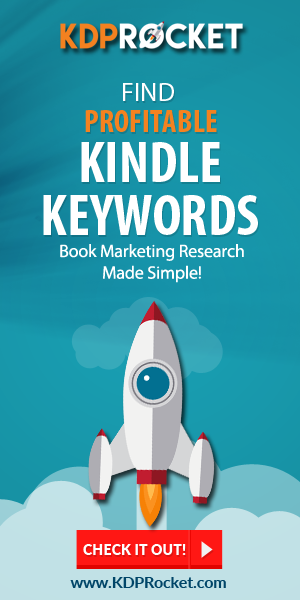 The free book promotion video walks you through the process so you know how to spread the word about your book using free or paid methods. A successful campaign with this tactic can help you grow your email list, sell books later on in the series, and make new fans of your book or series. The videos on the Author Marketing Checklist are short, sweet, and to the point. There’s not much higher-level stuff on there (you’ll have to check out the Author Marketing Academy courses for that), but the list can help you to learn the basic skills that might’ve eluded you in the past. If you’re crawling as an author right now, then these videos will get you up and walking with every 5-minute snippet. 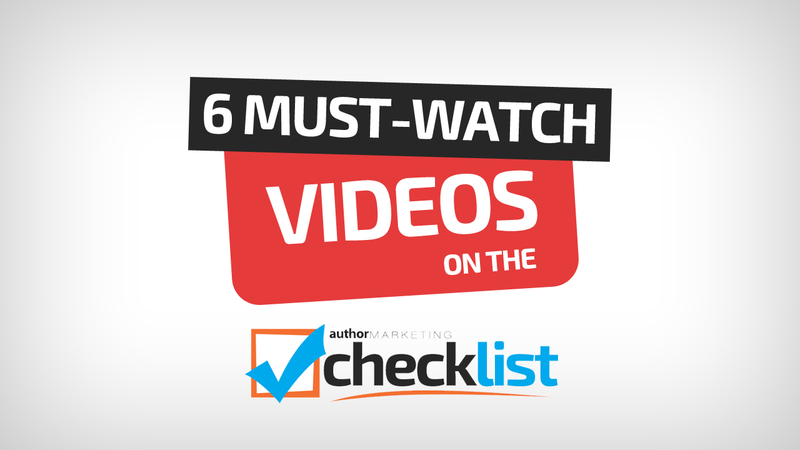 Are there other videos you’d like us to cover on the Author Marketing Checklist? Let us know in the comments section below.